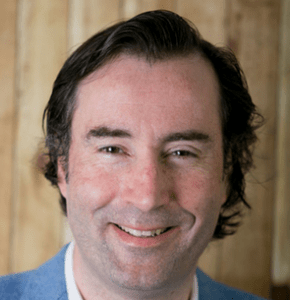 Bart Verhulst is the co-founder of PressPage, the leading technology provider for social newsrooms, virtual press centers, and online media hubs, with offices in Chicago, London and Amsterdam. Bart led PressPage through its initial phase as a start-up and its subsequent international expansion. He is a former PR and IR professional with a successful track record in developing and implementing strategic communication campaigns; both in-house and as an agency practitioner.